It's a popular format for many companies enabling you to navigate to their website, but do you know how to use them? 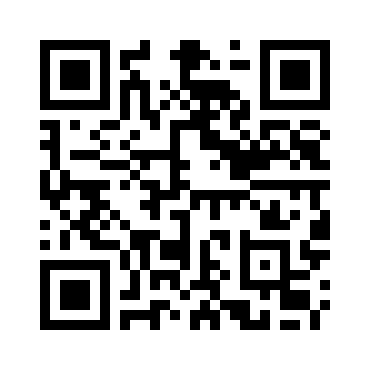 We can help you use QR codes to verify the identity of your staff and representatives. With an identity card linked to your verified information, your customers can view an image of the user and their details including qualifications where required. Todays post is a little shorter than usual. But for those that found their way here by using the qr link.... WELL DONE! On a more serious note, check out what we're doing with QR codes. they allow us to create a bullet proof method of verifying your ID.